As the summer heat fades and cooler temperatures roll in, you may notice that some of the areas of your home have cold spots or feel drafty. Maybe your furnace isn’t running at peak levels, or maybe there are other issues in your home compromising your energy efficiency. Here is what you can do to make your home more comfortable this winter. If your home never feels as warm as the thermostat says it is, it could be that the thermostat is simply wrong. This problem is more common in older thermostats, which can lose sensitivity over time. To verify your thermostat’s accuracy, use a separate thermometer to check the indoor temperature in several areas of your home. If the thermometer consistently reads lower than the thermostat, you may need to recalibrate or replace your thermostat. 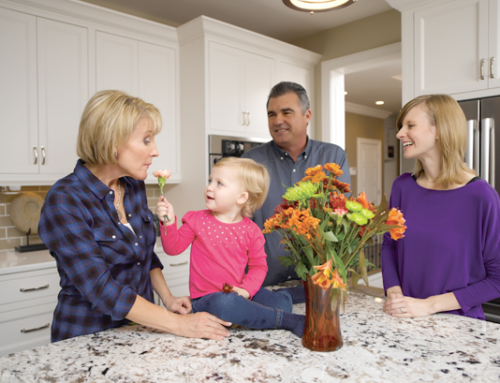 Every year, technological advances bring about improvements in furnace efficiency. Regular maintenance can ensure more recent models run at peak efficiency. However, if your furnace is old enough, replacing it can make a dramatic difference in energy savings. A new unit will also be free of the quirks of an older one. Age alone isn’t the only reason to upgrade a furnace. If you’ve noticed cold spots in your home, it could be that your current furnace either doesn’t blow air hard enough or that it is simply too weak overall. 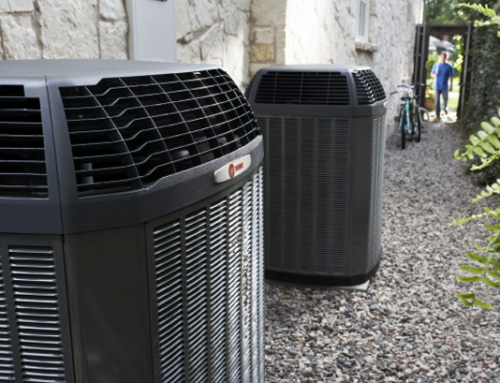 Upgrading to a larger unit will help ensure that every part of your home is the ideal temperature. The best way to determine whether your furnace is properly sized for your home is to have a licensed professional complete the necessary calculations to determine the size your furnace should be. If your furnace frequently breaks down or needs other service, think about replacing it. A furnace that isn’t reliable will leave you in the cold at unexpected times, and this can lead to expensive emergency repair calls. Shutdowns also force your furnace to work extra hard to warm your house once it’s working again. This uses a lot of extra energy. 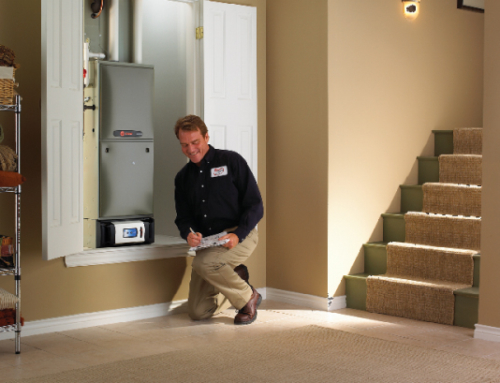 Even if your furnace is new, maintenance is essential for efficient, reliable operation. Make sure to get the recommended yearly tune-up from a licensed professional. Also, be sure to change or clean the air filter at the recommended frequency. A dirty air filter cuts air flow and forces your furnace’s blower to work extra hard. This hurts efficiency in two ways: by making the system use more energy just to get air, and by making the distribution of hot air take longer. The slowdown in warm air distribution can also lead to cold spots in your house. If you have any doubts about your current furnace’s energy efficiency or ability to keep you warm, give us a call and schedule a checkup. 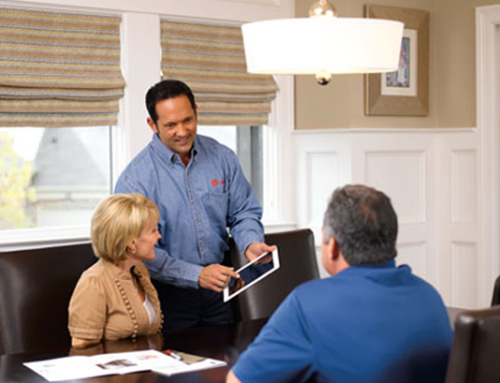 We’ll examine your HVAC system and let you know if you need a tune up, repairs, or if upgrading is necessary. Stay warm this winter. Call us today at 205-345-2665.